New Jersey Tesla ban: Chris Christie loves free market, blocks direct car sales. Gov. 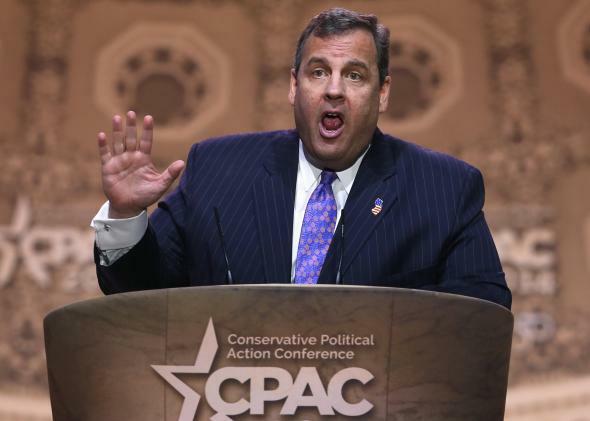 Chris Christie, champion of the free market except when it hurts the car-dealership lobby. Then Christie came back to New Jersey and signed off on a cold, hard government regulation that blocks Tesla from selling its cars in the state. In a blog post, Tesla blasted the Christie administration for enacting the rule change administratively, rather than waiting for the legislature to resolve the ambiguity in existing law. A spokesman for Christie, on the other hand, told me the governor views the new rule not as a policy change so much as a clarification of the status quo for car sales in the state. He added that the governor might be open to approving a law overturning that ruling, but noted that the legislature has not presented any such bill so far. If there’s a silver lining for Tesla, it’s that when bills banning direct sales do make it to state legislatures, they tend to get defeated. It turns out the public likes being able to buy cars from whomever it wants, rather than having its choices constrained by Republican governors and their bureaucrats.